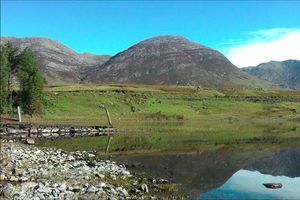 The Leenane Autumnal Festival celebrates all things autumnal, with a focus on traditional food, arts and crafts from this exceptionally lovely part of the country. 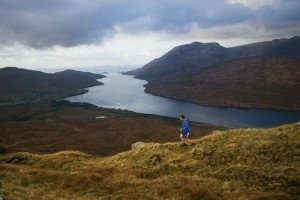 The Connemara Walking Festival is set in Ireland’s breathtaking Connemara region – a Hill Walker’s haven. Be part of this social gathering of hill walking enthusiasts and explore the wild landscape of the west. 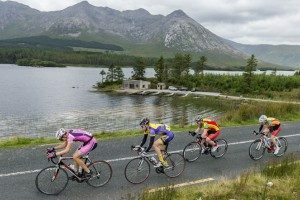 Rás Chonamara is a cycling race that takes place every year during the Easter Bank Holiday weekend. 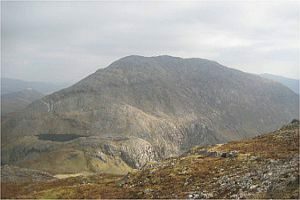 It cuts right through the heart of Connemara. 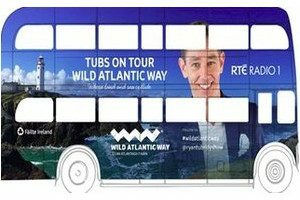 The Ryan Tubridy Show has joined once again this year with Fáilte Ireland’s summer marketing campaign and will be broadcasting live with RTE Radio 1 as the show visits Clifden on the Wild Atlantic Way. 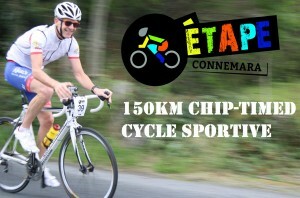 Étape Connemara is a 150km cycling sportive which will take place on Sunday 21st August 2016. 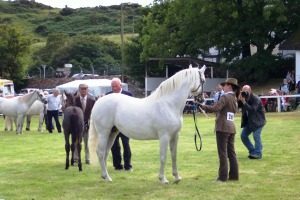 The Pony Showing Season of 2016 reaches its pinnacle at the Annual Supreme Champion of Champions Show where 1st place winners of 2016 Connemara Pony classes countrywide compete for the title of Supreme Champion. 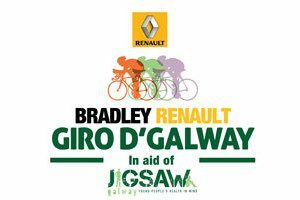 The 2016 Giro D’Galway is a 2 day, 4 stage, 360km cycle tour which is on 15th & 16th Oct, to raise funds for Jigsaw Galway youth mental health service. 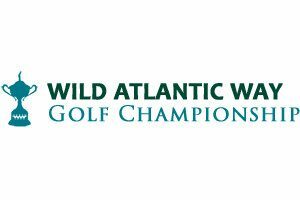 The second Wild Atlantic Way Golf Championship Cup competition will be held on Sunday November 6th 2016 at Connemara Golf Links. 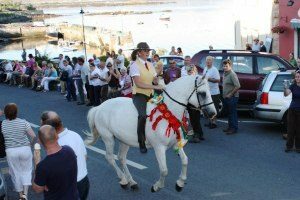 2017 Conamara Bog Week provides a space for the creative force that is at the heart of Conamara. This award-winning, multi-disciplinary, family friendly festival is now in its 32nd year and most events are free. 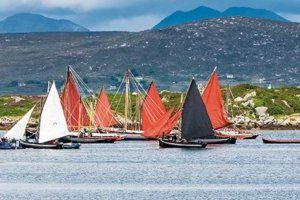 Each July the quiet Connemara village of Roundstone erupts in spectacular celebration of a maritime festival that dates back to the 1890s. 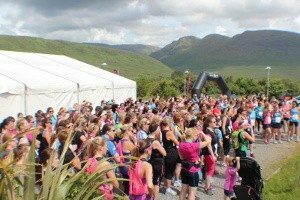 Women’s Adventure Race Galway, 2017 is its 5th year, Ireland’s first and only women’s adventure race. 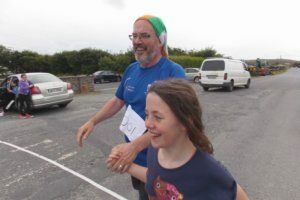 Cashel Together 2017 – A gathering of families and friends from Cashel, Connemara. 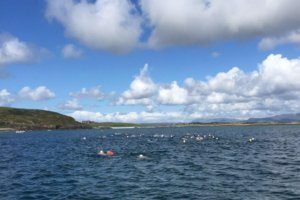 Omey Dash 2017 is a Triathlon limited to 200 entrants so sign up as soon as possible. 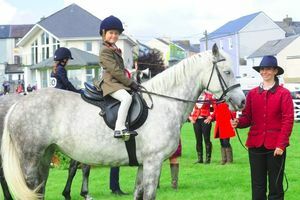 The 2017 Festival of the Connemara Pony is a celebration of the Connemara Pony breed with week-long activities. 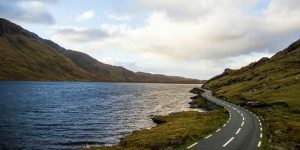 Sky Road TV & Film Festival is an exciting new event, which takes place this 14th October at the Station House Theatre, in Clifden, Co Galway. A former home of Poet Laureate Ted Hughes, this stunning location will host a jam-packed schedule of events to cater for every taste. 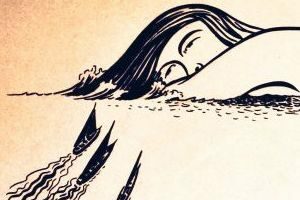 Enjoy talks from established writers while exploring the rugged coastal with fellow literature lovers. 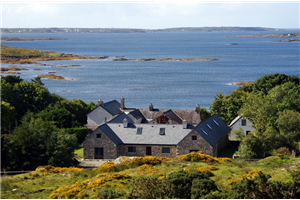 The finest Irish and International artists, writers and musicians on the picturesque island of Inishbofin for a weekend in May. The ‘Bogman 2 Day’ provides competitors with a challenging course over two days of exciting riding. 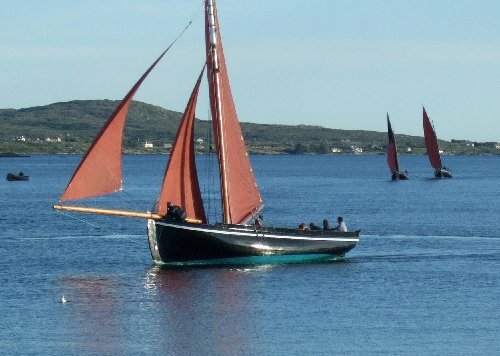 The 2018 Festival Of The Sea is the umbrella name of a wide range of events and activities which take place during July and August of each year on the Aughrus Peninsula, home to the villages of Cleggan and Claddaghduff, and the famous Omey Island. 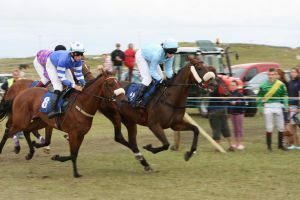 The Errismore Races held every August Bank holiday are a great day out for all the family. The races take place on Allibreak and have been held in the locality for over a hundred years. 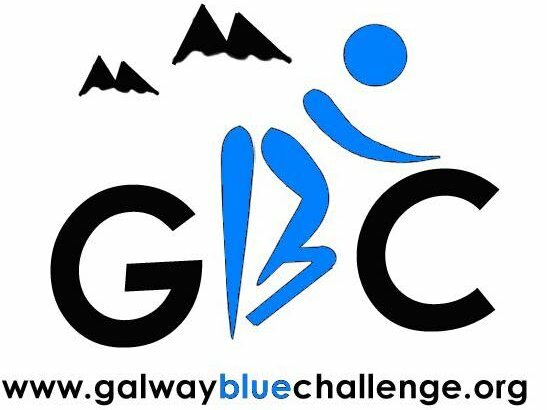 Galway Blue Challenge 2017 will take place on Saturday 13th May & Sunday 14th May 2017 has been designed to cater for all abilities. 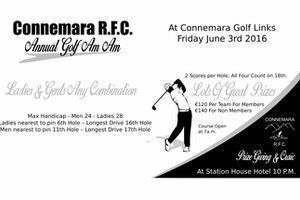 There are 2 distances to choose from on Saturday; 110km and 70km for all abilities wanting to take part and raise some money for some worthwhile causes. 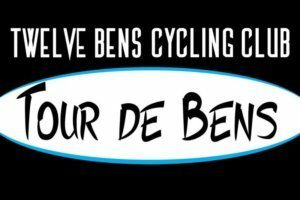 The 2018 Tour de Bens offers a 125km and 85km sportive for all levels of ability. 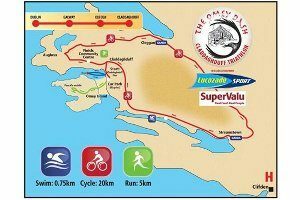 The event will take place on Saturday 8th September 2018, starting at 9.30am for the 125km route and 10am for the 85km. 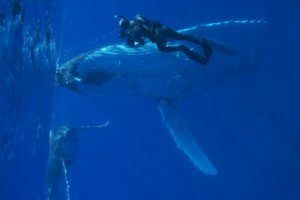 2018 Connemara Sea Week is a celebration of our Marine Heritage which takes place over two weekends – an exciting blend of myth, magic and madness. 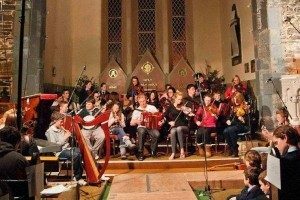 The annual Mol an Oige Concert takes place in the Church of Ireland in Clifden on Dec 21 2018. 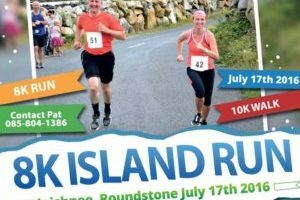 The Gaelforce Mountain Run for 2019 will appeal to experienced mountain runners and also those who are of reasonable fitness and want to take part in a mountain run for the first time. 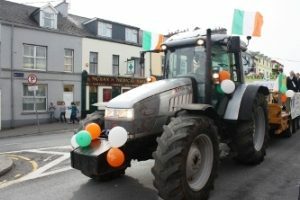 Parades taking place in Clifden, Oughterard & Roundstone. Lots of fun and games for all the family. Check each of the event organizers websites for more details. 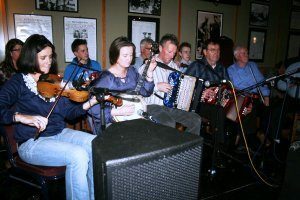 The 2019 Annual Clifden Traditional Music Festival (Clifden Trad Fest) will take place from the April 11th – April 14th in Clifden, Connemara, Co. Galway, playing host to top quality musicians, signers and dancers. 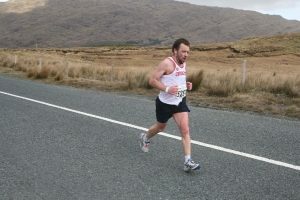 The Connemara International Marathon is one of the world’s most scenic events, set in the dramatic scenery of the west of Ireland. 2019 will mark its eighteenth year. This event listing is compiled for informational purposes only and is correct at time of publication. All event information may be subject to change by the organisers and you are advised to contact the organisers directly for the most up to date information before you travel. 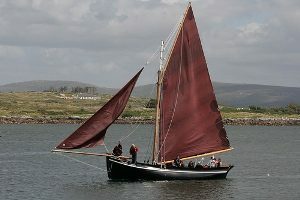 ConnemaraIreland.com cannot be held responsible for any alterations to the listed information.